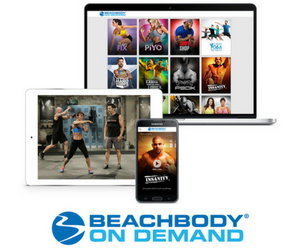 The INSANITY workout program from Shaun T. and Beachbody is designed for the physically prepared and the mentally strong. 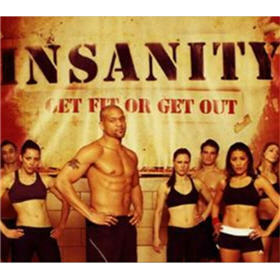 When released, INSANITY was promoted as among the most difficult and effective workout programs ever created, surpassing even P90X in sheer intensity and effort required. Now that my copy of INSANITY has arrived and I’ve started the workouts, I intend to write an article on each workout to give readers a feel for what’s involved with every step of the 60 day process. Shaun T.’s “MAX Interval Training” takes you through extended bursts of high-intensity exercises with only short periods of rest, an interval approach that helps push past your previous barriers. It’s said that the program can burn up to 1,000 calories per workout…and I don’t doubt it. Follow my progress to see if I can really get a ripped, muscular physique in just 60 days — or click below to try it yourself. While both are extreme fitness programs, INSANITY differs from P90X in that it requires no resistance bands or exercise equipment of any kind. 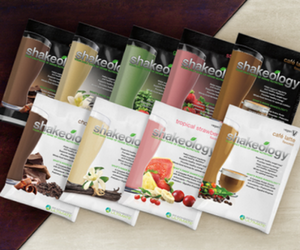 But can it really deliver life changing results in just 60 days, compared to the 90 day P90X program? For many, it already has. The workouts are specifically designed and sequenced to give users optimal results in the shortest possible time period. Who is Shaun T.? With a background in sports science, dance and choreography, Shaun T. owes his celebrity and credibility in part to the success of Hip Hop Abs, also from Beachbody. INSANITY takes his enthusiasm and training approach to the next level. Even the INSANITY packaging is more impressive than that of P90X. It’s a big, substantial book housing two DVD’s per page. The rear inside cover includes a sleeve which holds the Fitness Guide and Elite Nutrition Guide. It’s a visually appealing and convenient package that will be perfect for travel. 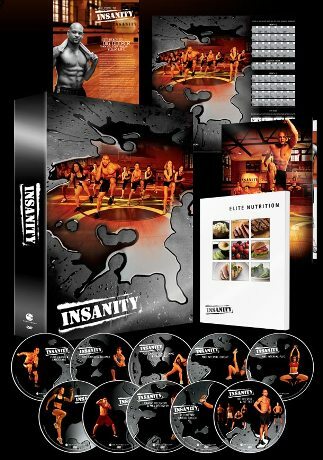 INSANITY includes plyometric routines and nonstop intervals of strength, power, resistance, and ab and core training on 10 DVDs. DVD 3. Cardio Power & Resistance: Build lean muscle and upper-body definition with strength-training and Insanity workout power moves.